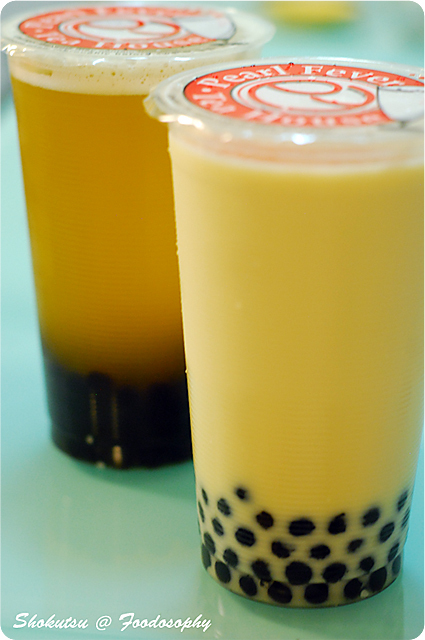 This entry was posted in British Columbia, Canada, Vancouver and tagged bubble tea, taiwanese, tapioca pearls. Bookmark the permalink. Technically, a pearl is not a gemstone, as it is not from a mineral origin, but I am sure everybody has a good idea of what you mean. Actually, there is that group that falls in-between, i.e., that group of people who don’t hate it yet, at the same time, won’t go out of the way just to get one. I belong to this group. Oh, whenever I have one (and haven’t had one in a long time), I usually go for the slush version and, once in a while, I go for coconut jelly. I am, thanks for asking! Glad your feeling better. Never a good night when food takes you down and out. I do like the custom labels, and enjoy the “please chew thoroughly” statement. I think it would give me a chuckle every time. Yes! 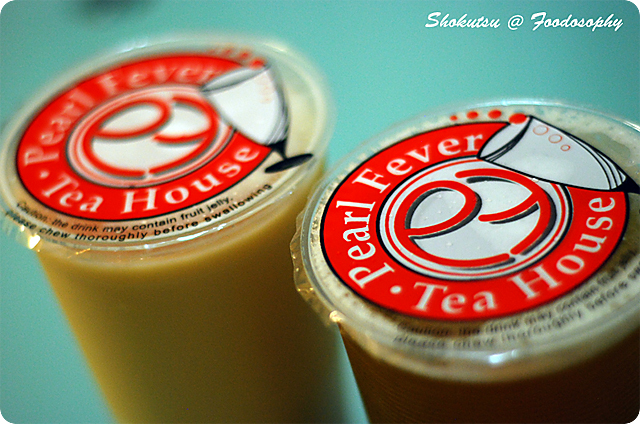 I love Pearl Fever. Although it may seem obvious, do not freeze bubble tea..the tapioca pearls, once unthawed, develop a horrible, crumbly texture..not pleasant at all!